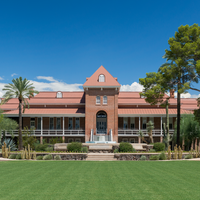 Celeste Kidd and Steven Piantadosi had sued the university over its handling of sexual harassment allegations made against colleague Florian Jaeger. Update (June 26): Modica Law Firm, representing Florian Jaeger, sent The Scientist a statement defending its client. It declares that Celeste Kidd's and Steven Piantadosi's resignation letter was misleading and their actions have been damaging to Jaeger's personal and professional lives. Celeste Kidd, an associate professor in the University of Rochester’s brain and cognitive sciences department, announced her move to the University of California, Berkeley, earlier this month. Kidd and her husband, Steven Piantadosi—another professor at the university—are leaving in response to the university’s handling of the sexual harassment allegations against brain sciences professor Florian Jaeger. The accusations against Jaeger were initially reported in the media last September. 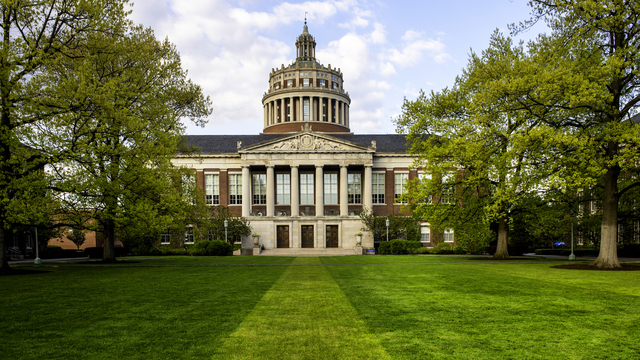 A few months later, nine current and former University of Rochester community members filed a federal lawsuit against the university. 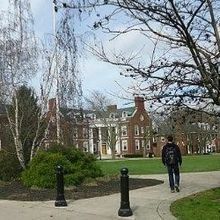 This followed an earlier complaint filed with the Equal Employment Opportunity Commission against the university for mishandling the allegations against Jaeger, which included years of harassment. 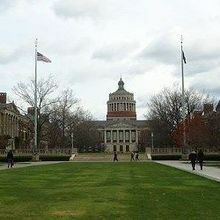 Kidd and Piantadosi write that “students at the University of Rochester have no one in the administration who will support them,” reports Democrat and Chronicle. While the investigation into the claims absolved Jaeger, it led to the resignation of then-President Joel Seligman. Sara Miller, a spokeswoman for the university, says in a statement that “many policy revisions and programmatic and organizational enhancements” have been implemented under the directives of interim president Richard Feldman (via Democrat and Chronicle). While a federal lawsuit against the university, which does not name Jaeger, continues, the professor will be returning to campus in the fall, according to The Associated Press. Correction (June 26): We erroneously referred to Celeste Kidd as an associate professor. She is an assistant professor. The Scientist regrets the error.